BioControl North America was created in 2012 as a subsidiary to BioControl AS, to focus on sales in North America. Keith Detrick was the Managing Director and sole employee until 2014; he works in close cooperation with BioControl AS in Norway and BioControl Polska in Poland. Keith operates out of the BioControl North America office in Kansas City, MO. Dakota Thompson started working as BioControl North America’s Tech Support Specialist in 2014, and assists at workshops and conferences, and also with startup help for new clients. Dakota operates out of the BioControl North America Office in Eau Claire, WI. Our BioControl North America Team will help assist you on all your inquiries in North and South America. Send an email to info@biocontrolna.com with your request. Keith graduated from Delaware Valley college of Agriculture and Science with a degree in Animal Husbandry. After leaving the farm he gained 40 years of Livestock/Dairy experience. He held a variety of management positions in several agricultural businesses before beginning in 2012 as the Managing Director for BioControl North America. 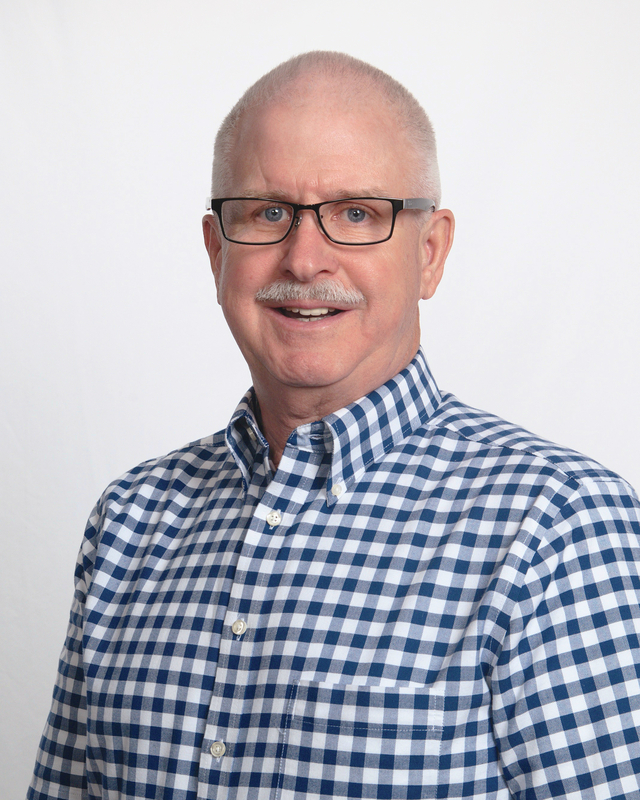 Keith is currently located in Kansas City, MO where he enjoys working with producers in North and South America. Dakota graduated from Univeristy of Wisconsin-Madison in 2013 with a degree in Biological Systems Engineering-Machinery Systems. 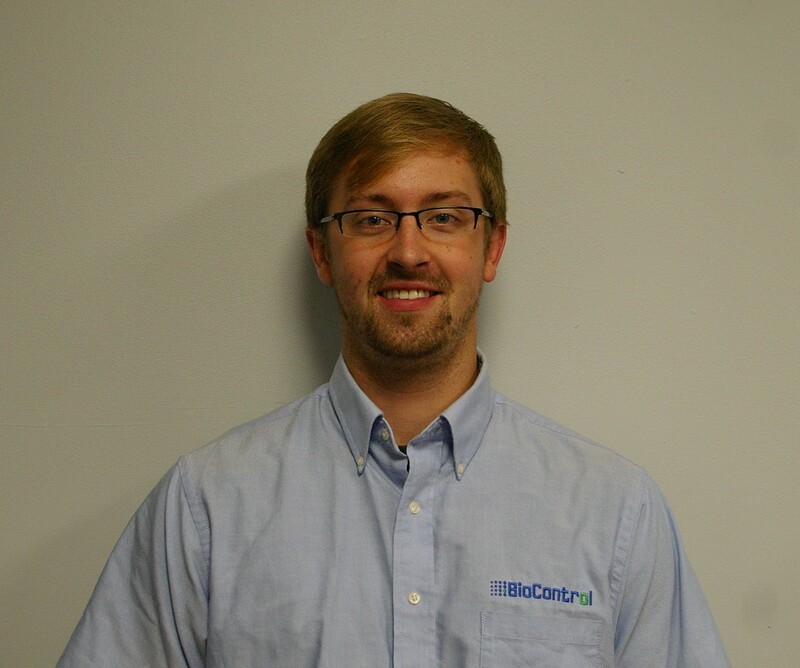 He joined BioControl North America in 2014 as the Technical Support Specialist. Dakota provides support and training as well as the operation and set up of BioControl products. He has gained experience on several different CRFI installations in Europe and heads the installations in North America.